You heard that right! 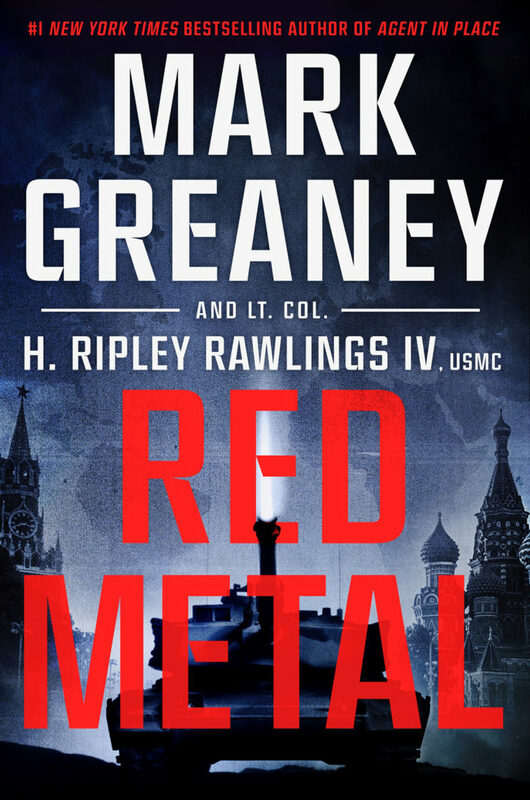 Red Metal the action packed thriller novel by NYT bestseller Mark Greaney and co-authored by LtCol Rip Rawlings (USMC) will release on 16 July, 2019. Reserve a copy now! -Sign up for my newsletter for info and updates, click the pic below! 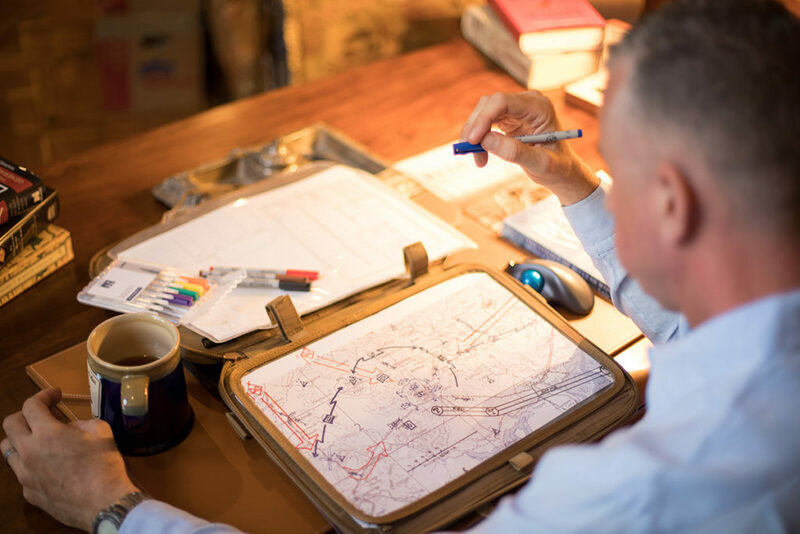 Red Metal will be published July 16, 2019!